PROP-FORWARD DOM Crosby hopes to be back in action for Leeds Rhinos next month after undergoing two separate operations in the off-season. 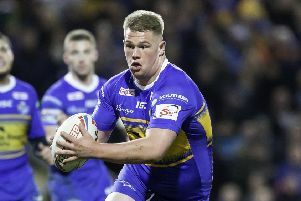 Crosby joined Rhinos on loan from Warrington Wolves last July and made seven appearances, five of them in the starting front-row, before the end of the campaign. He signed a three-year contract in October, but the decision was taken to have surgery to sort out some long-standing issues which he reckoned had been affecting his performances last term. That delayed the start of his season, but he is making good progress and a playing comeback is now in sight. “I am a few weeks away, but it’s going well,” Crosby confirmed of his recovery. “I knew I needed a cleanout on my ankle, but there was some unexpected stuff with regards to my knee. The 28-year-old has “not really put a timescale” on his return to action, but stressed he is determined to be fully ready when he does return. When my knee’s ready and I am fully fit I will come back firing. He added: “I am hoping some time in March. “I just want to get my body right because it is a long season and there’s some tough games throughout the season. Crosby began his career with hometown club Wigan Warriors – winning two Grand Finals – before joining Warrington. “They were two games I wanted to play in,” he admitted of Rhinos’ opening Betfred Super League fixtures. “But it is what it is, I just want to make sure I am right and I can play consistently for Leeds. Crosby’s return will add to Rhinos’ option in the front-row, an area they have been looking to strengthen. 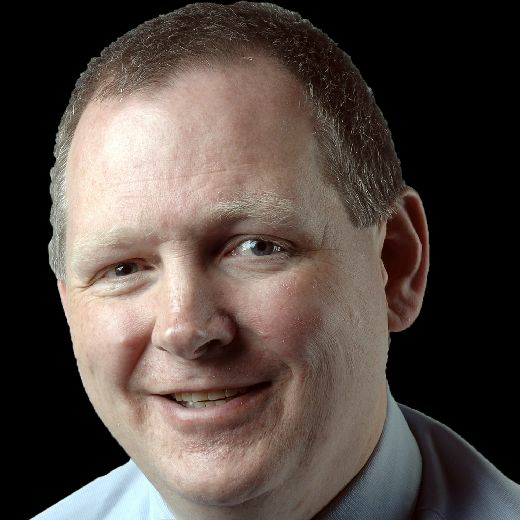 He added: “The club have been fantastic. “They’ve sent me to the best medical people and the club’s medical staff and coaches have been fantastic. “They want me right as much as I want myself right. Crosby had hoped to be available for the the start of the season after ankle surgery, but the operation on a knee delayed his comeback. “I had my ankle done in September and then just before Christmas I had a bit of a niggle in my knee which was holding me back,” he confirmed. “I just needed that sorted. “I was playing with them for all last year and they were just causing me a bit too much aggravation.